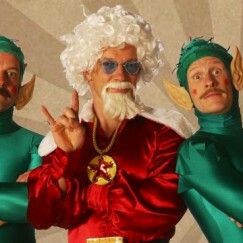 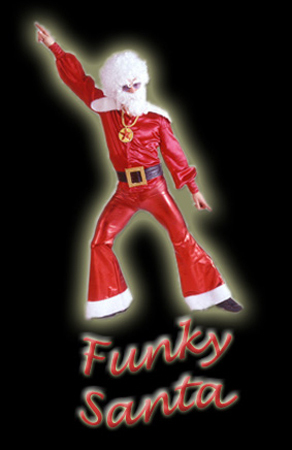 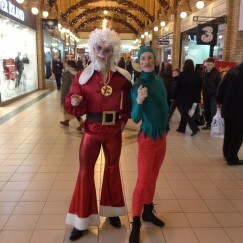 Get down, get funky, and brace yourself for xmas fun and frolics with our Funky 70’s Santa and his Elves. 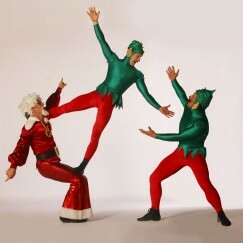 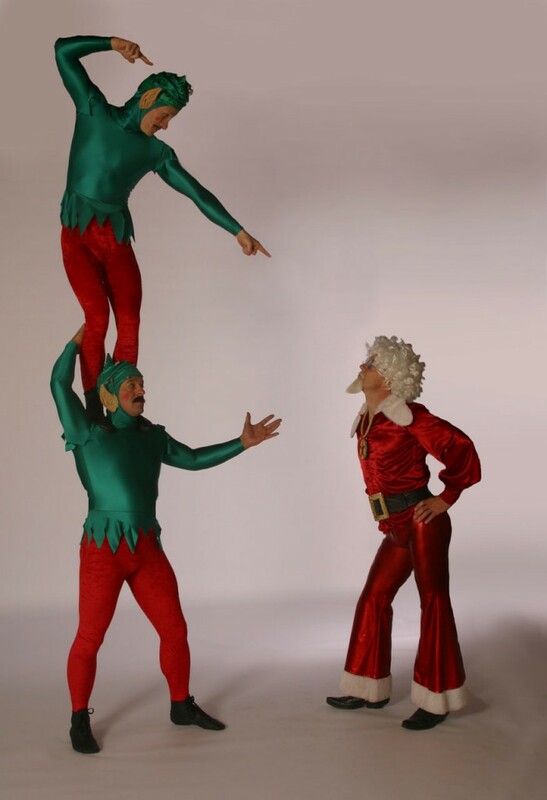 This acrobatic trio is just perfect for adding Christmas cheer to any event, with a range of stunning acrobatics and “tongue in cheek” humour. 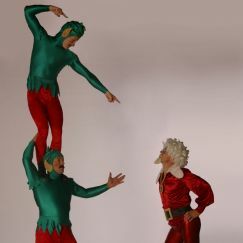 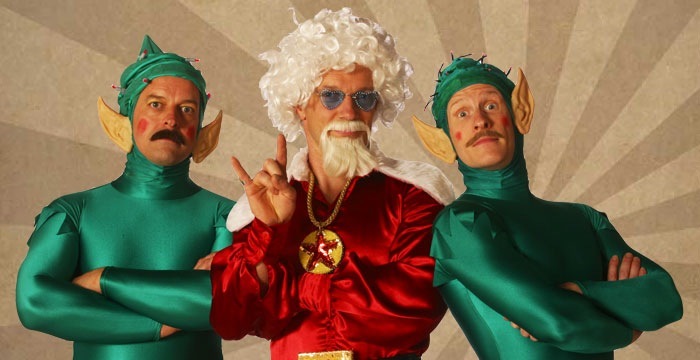 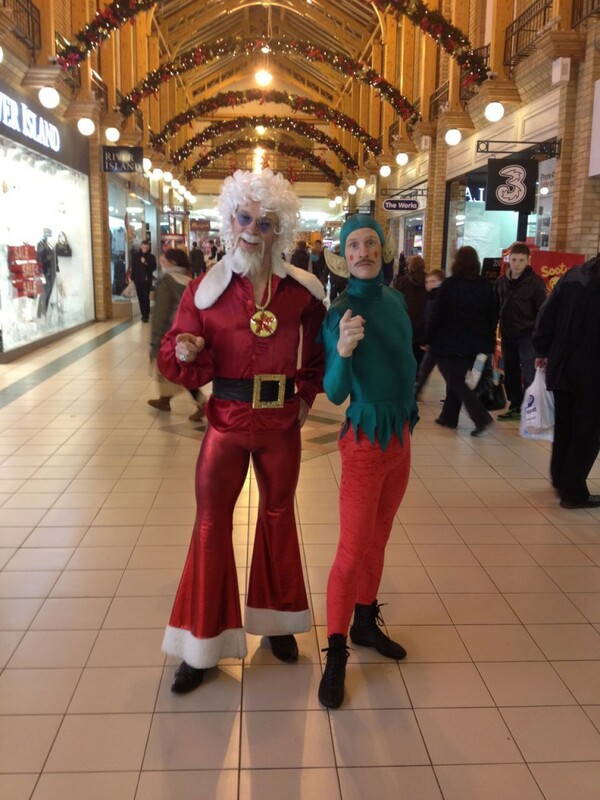 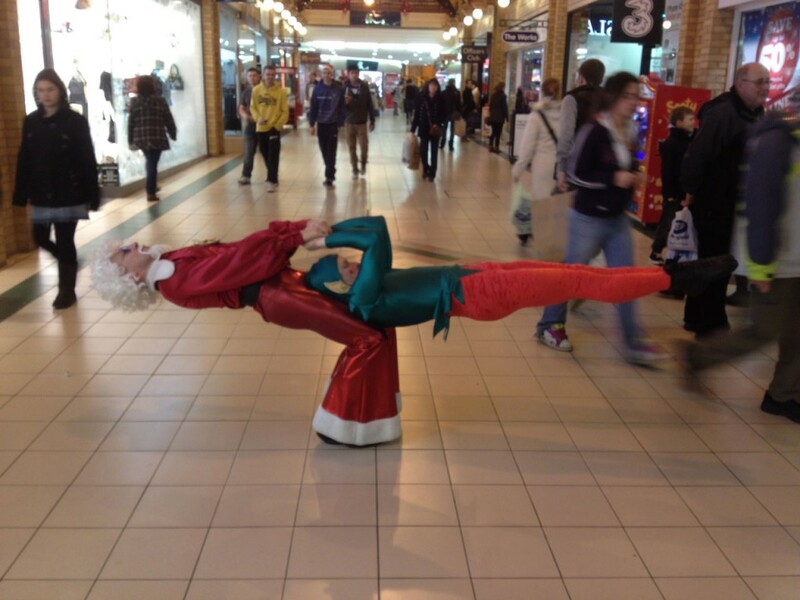 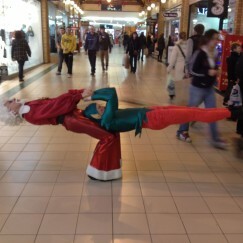 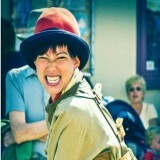 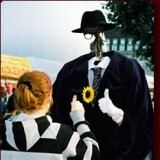 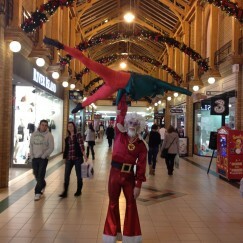 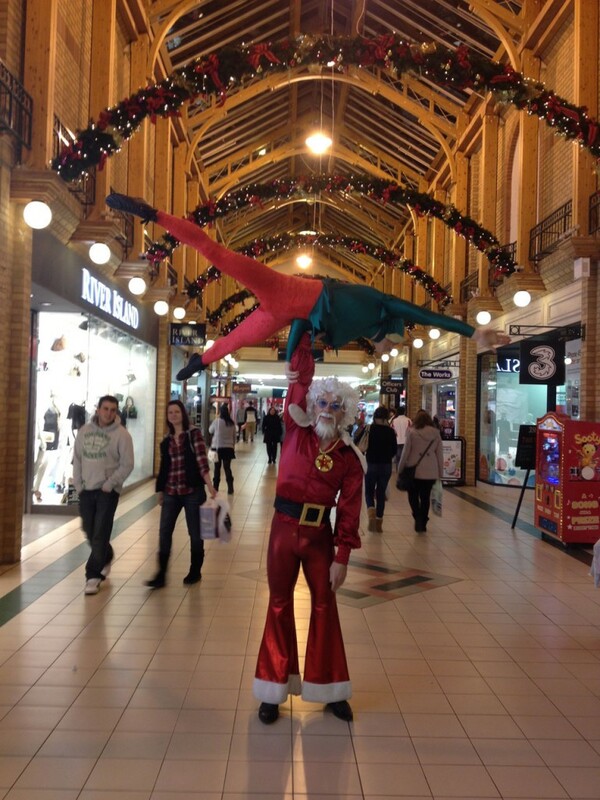 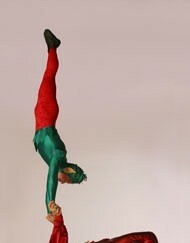 Be wowed by Santa’s feats of strength, or boogie down with one of his moustachioed elves. 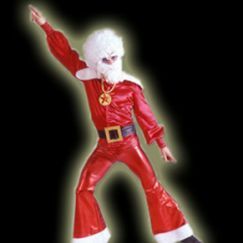 Perfect entertainment for a Christmas Disco!